Just last week, former Carolina Panthers Wide Receiver Kelvin Benjamin threw some shade at his old QB. In an interview with The Athletic, the current Buffalo Bills WR said he wishes he was never drafted by the Panthers. “If you would’ve put me with any other quarterback, let’s be real, you know what I’m saying?” Benjamin told The Athletic. Newton was later asked about Benjamin’s statement but he kept it classy with only the best things to say about Benjamin. Newton decided to save his words for when he and number 13 would see each other for the preseason opener. A new video shows the 2015 MVP walking up to Benjamin and offering handshake that goes ignored. After the failed dap, Cam shares some words with his former teammate none of which looks too confrontational yet you can see the frustration in Cam’s body language. Benjamin repeatedly tries to walk away and even signals Cam to go back to his sideline. Eventually, Cam gives up and walks away. 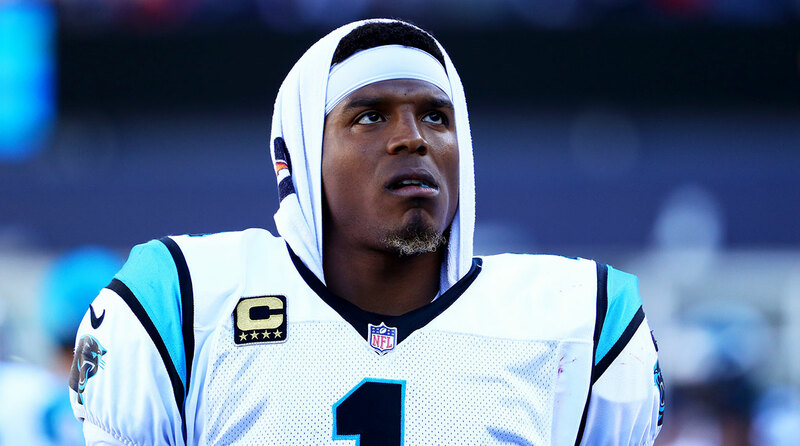 Oddly enough, the season that Benjamin tore his ACL and missed the entire year with the Panthers was the same year that Cam Newton won the Most Valuable Player Award and took his team to the Super Bowl after a 15-1 regular season. Benjamin was expected to come back from the injury and be the piece to give Carolina a ring, but things didn’t pan out that way and Benjamin was traded mid-season in 2017 to the Buffalo Bills. The Bills snuck into the playoffs last year after a 17 season drought and are looking to get back in this season with a different QB. The favorite to start at QB is former Cincinnati Bengals backup AJ McCarron. beefBillscam newtonKelvin BenjaminnflNFL | Tag ArchivesPanthers.